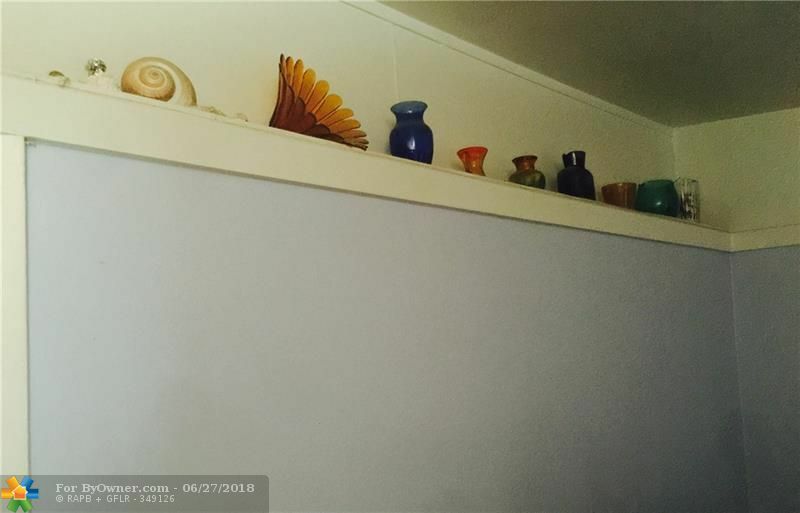 Seller says bring all offers. 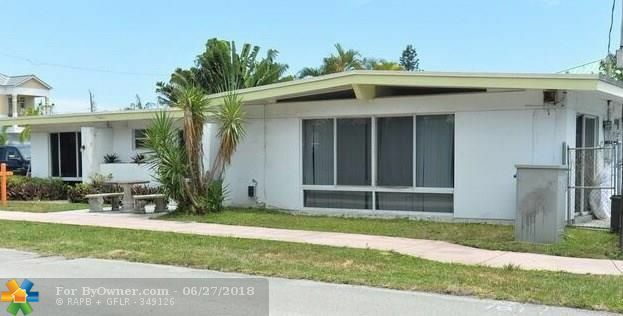 50's modern architecture style, allegedly designed by Dan Duckham, architect of Pier 66, and many of the coolest mid century modern Fort Lauderdale homes. 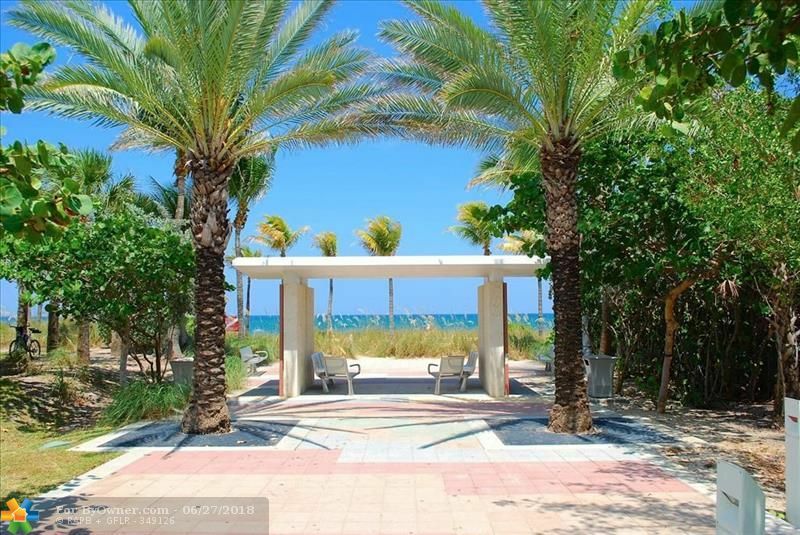 Located several doors down from the Washingtonia beach portal public entrance in the Silver Shores section of Lauderdale By The Sea. 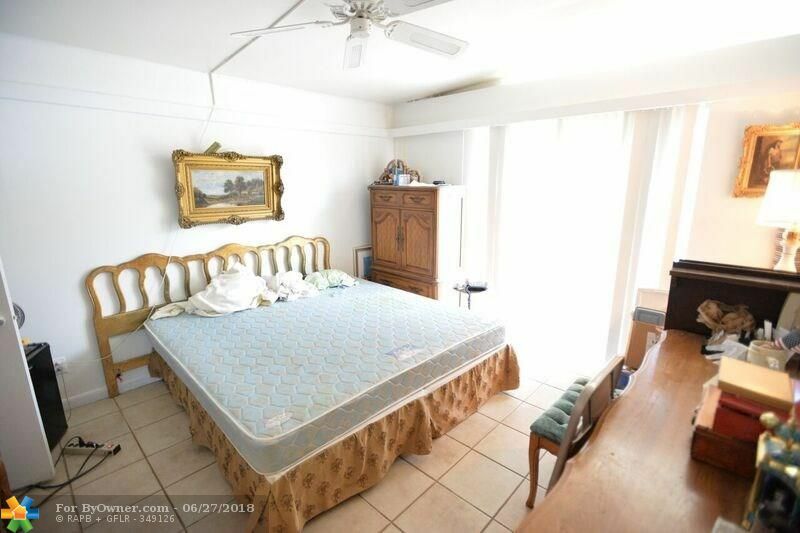 This property needs a total restoration, but has incredible potential as becoming a super chique vacation rental property. 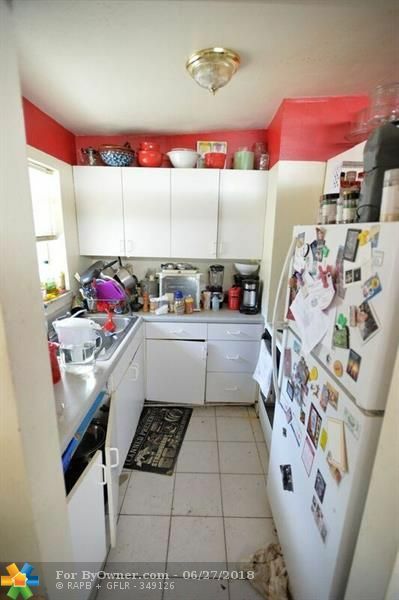 Seller has plans for converting duplex into a triplex. 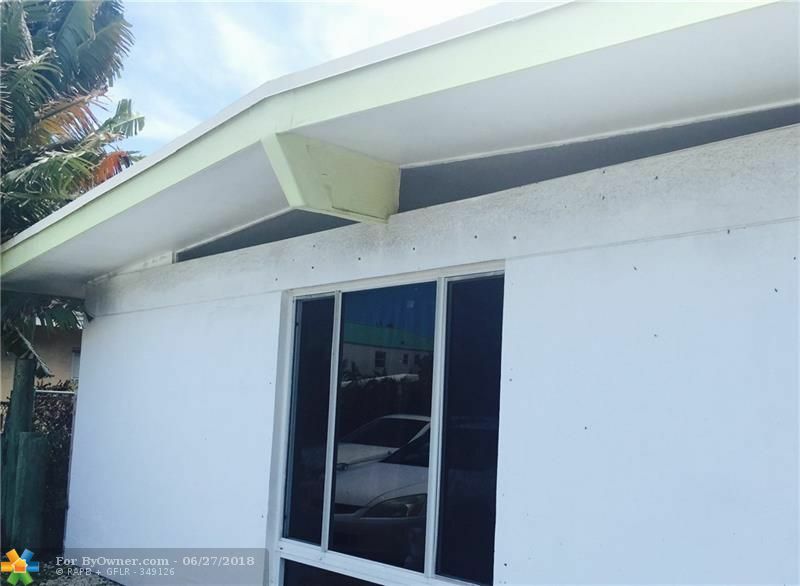 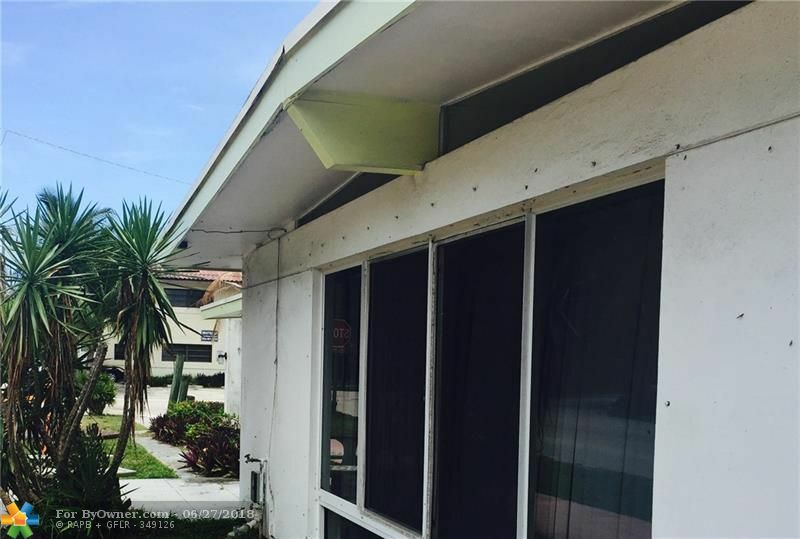 4565 Poinciana St, Lauderdale By The Sea FL 33308 is a Home, with 0 bedrooms which is for sale, it has 0 sqft, 0 sized lot, and 0 parking. 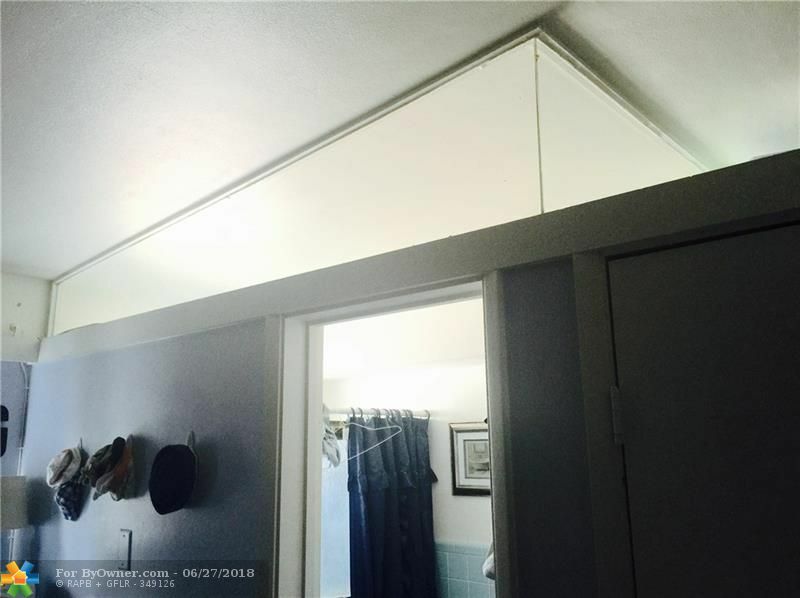 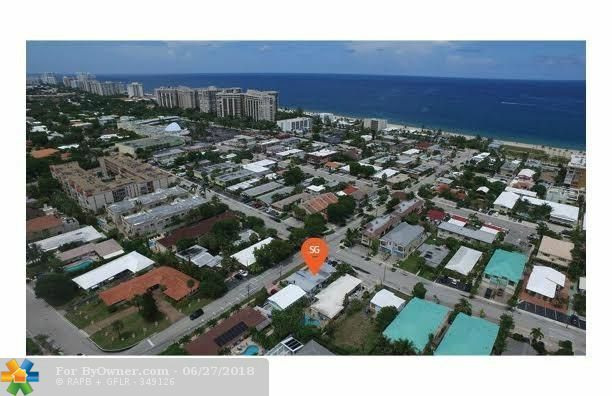 A comparable Home, has 0 bedrooms and 0 baths, it was built in and is located at 4565 Poinciana St Lauderdale By The Sea FL 33308 and for sale by its owner at $ 750,000. 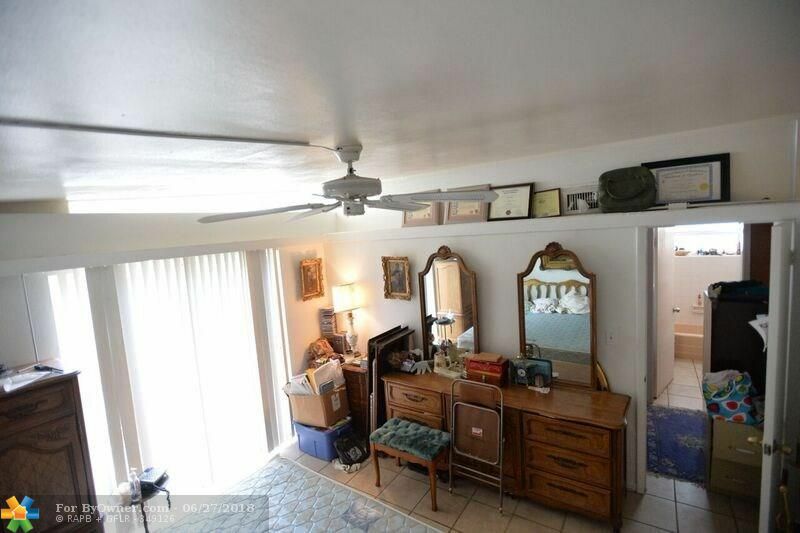 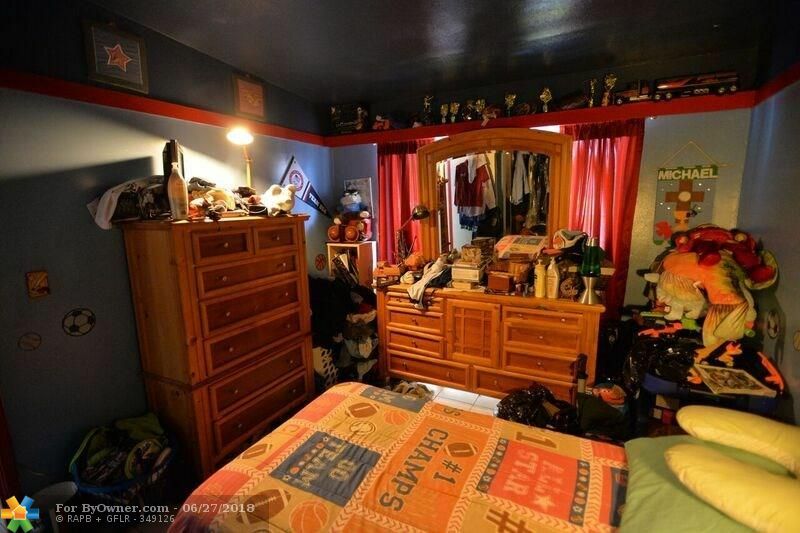 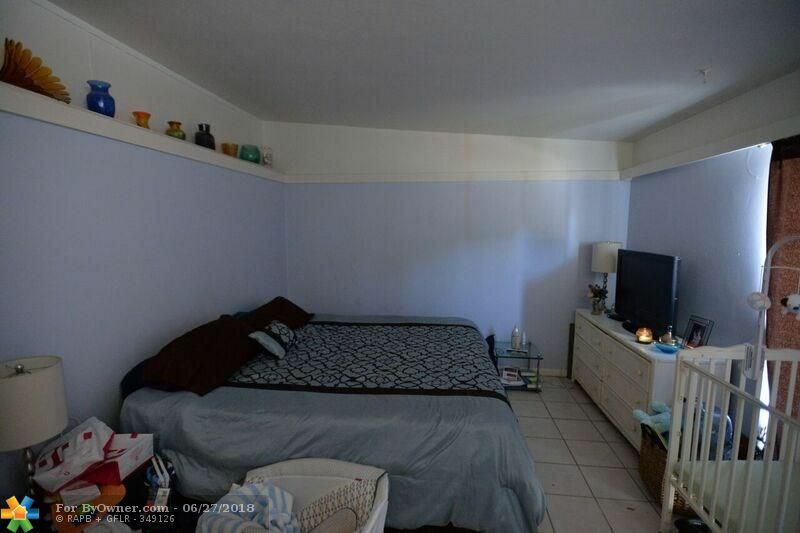 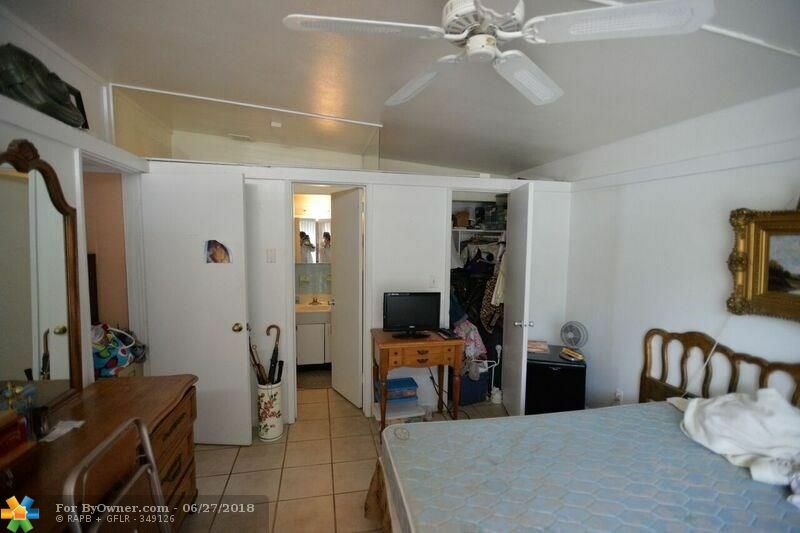 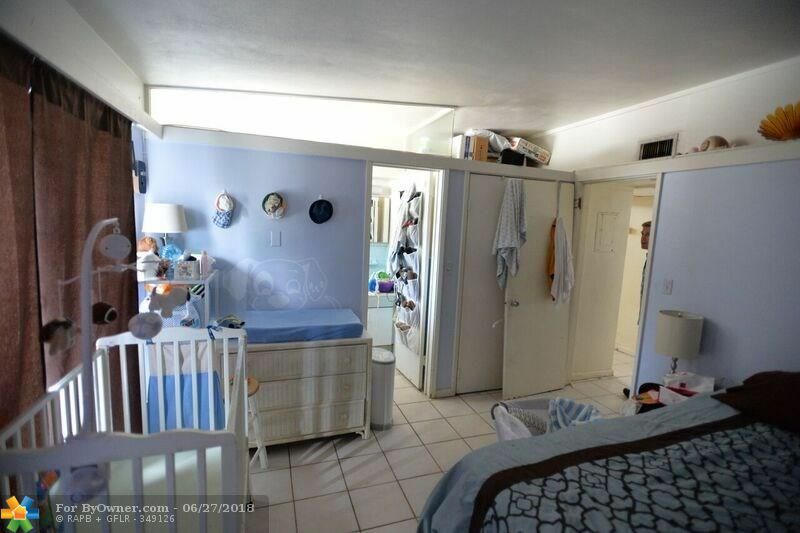 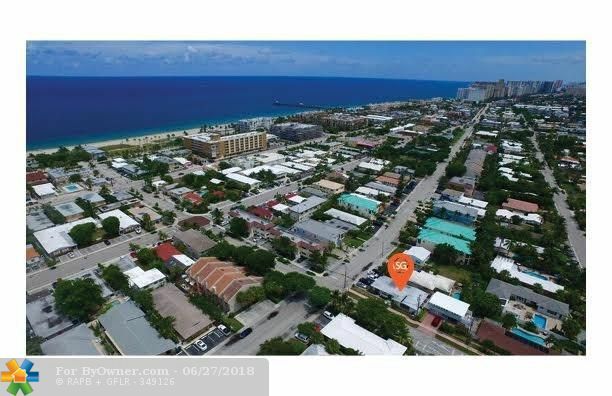 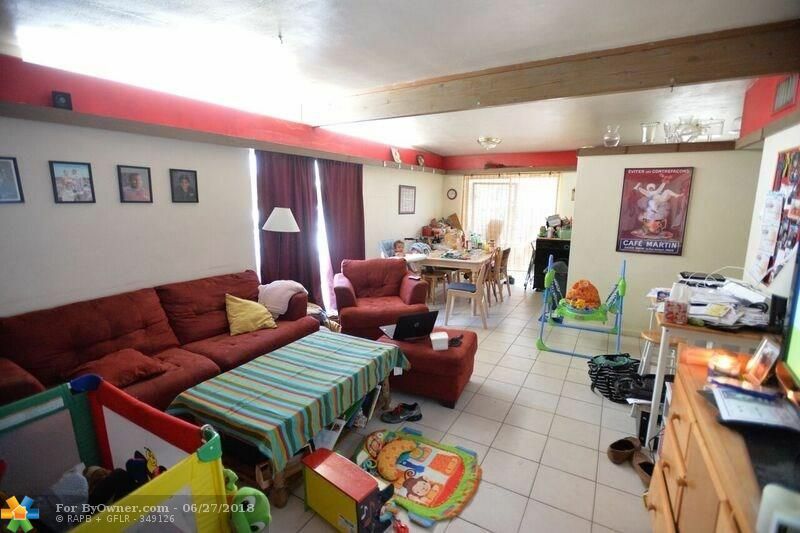 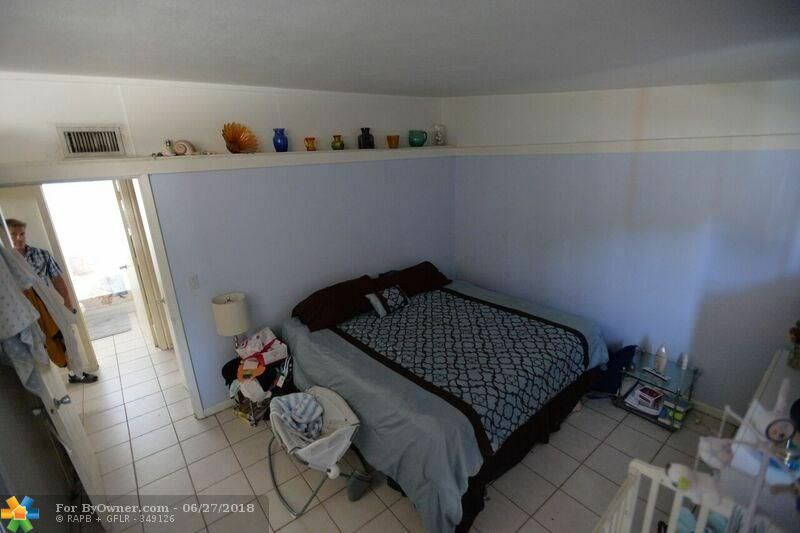 This home is located in the city of Lauderdale By The Sea , in zip code 33308, this Broward County County Home, it is in the Lauderdale By The Sea 6-2 Subdivision, and ATLANTIC BEACH VILLAS are nearby neighborhoods.